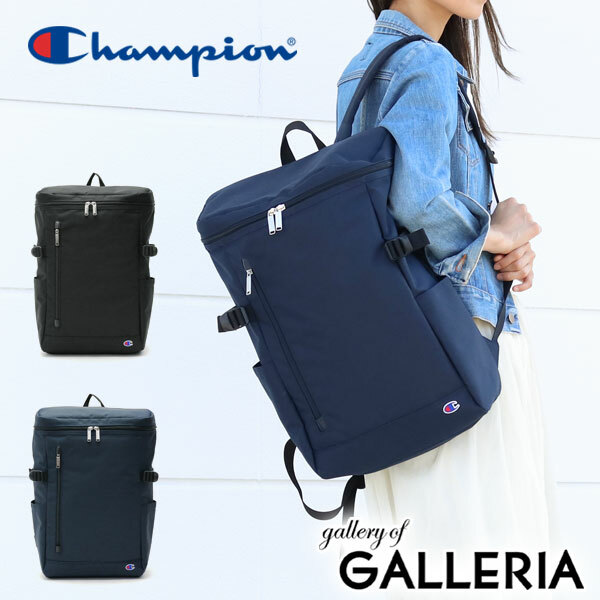 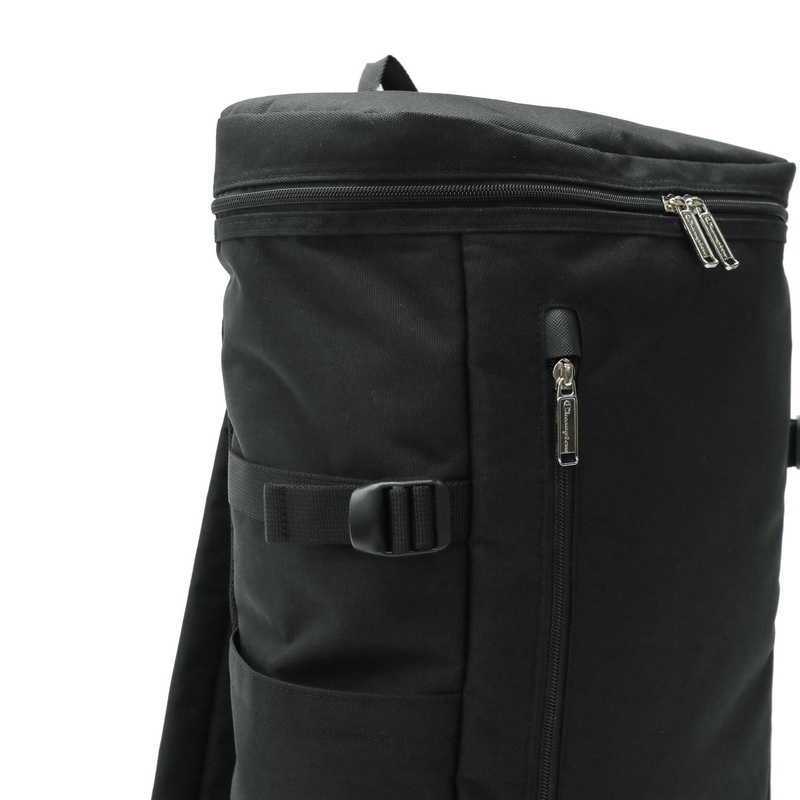 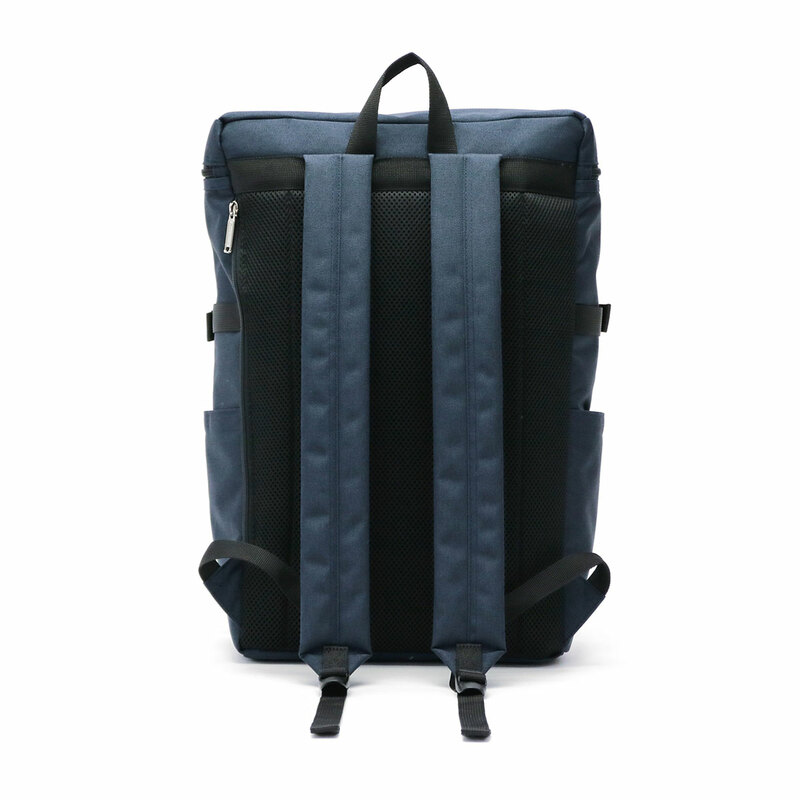 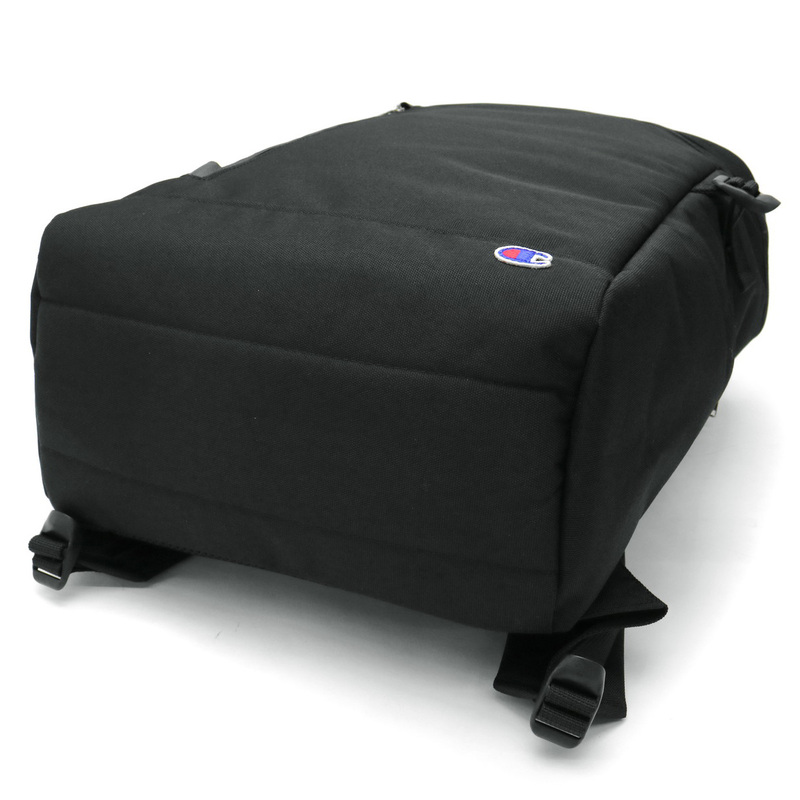 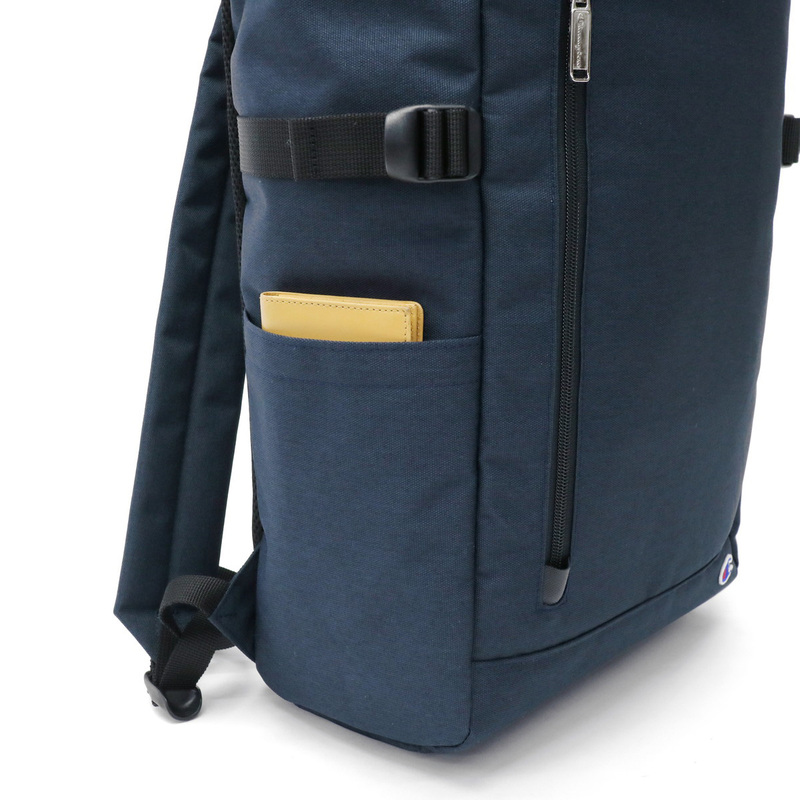 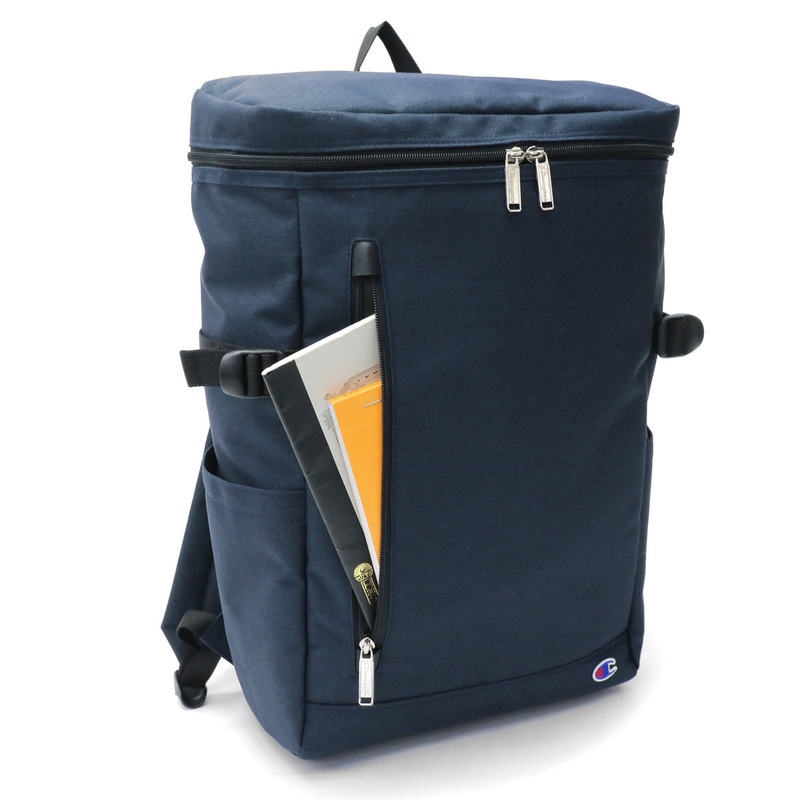 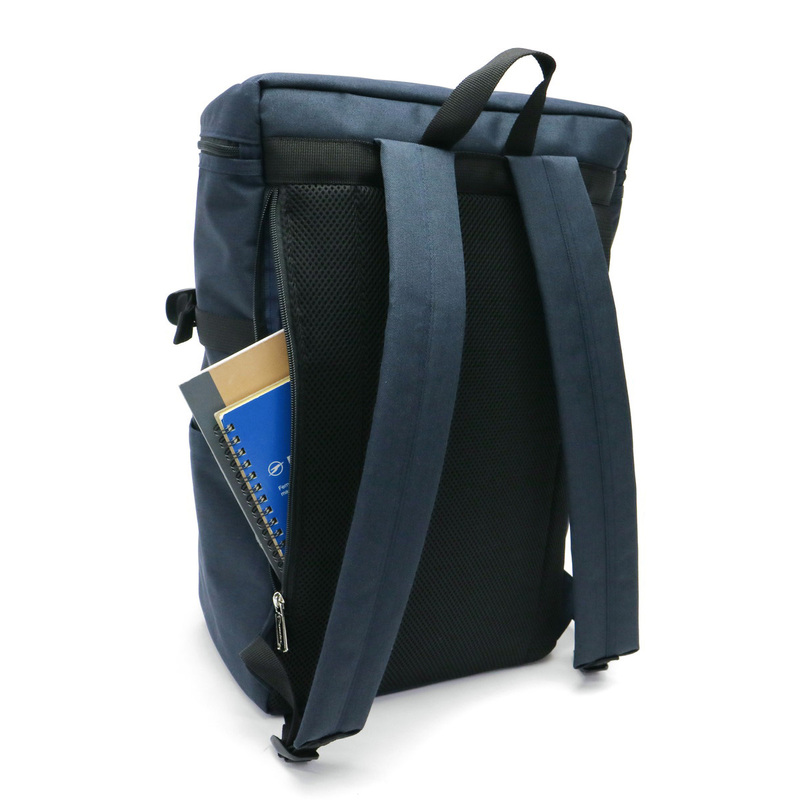 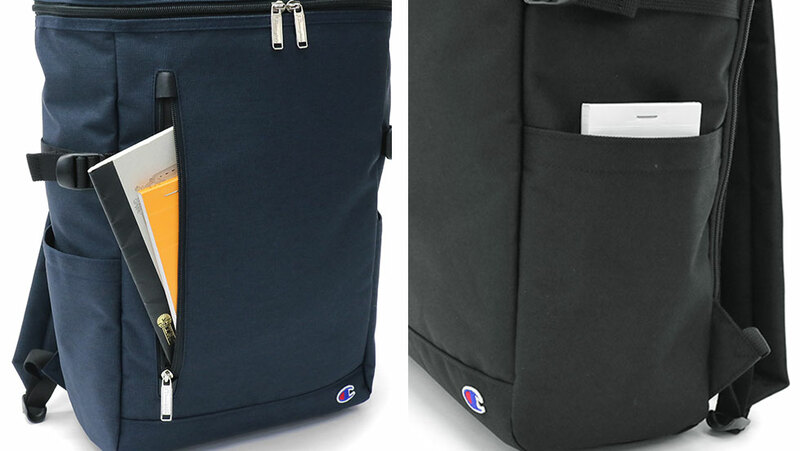 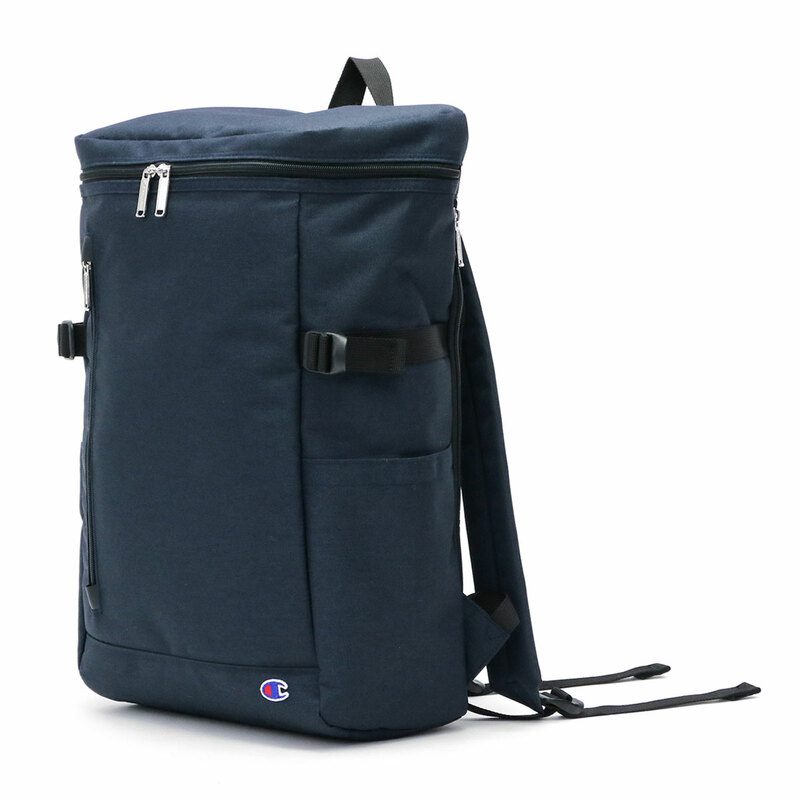 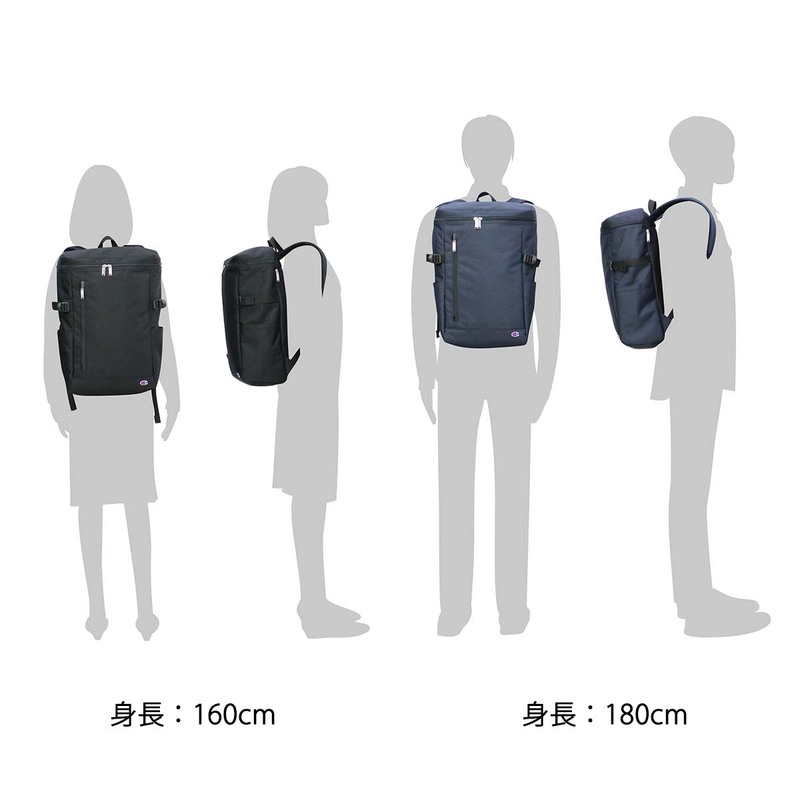 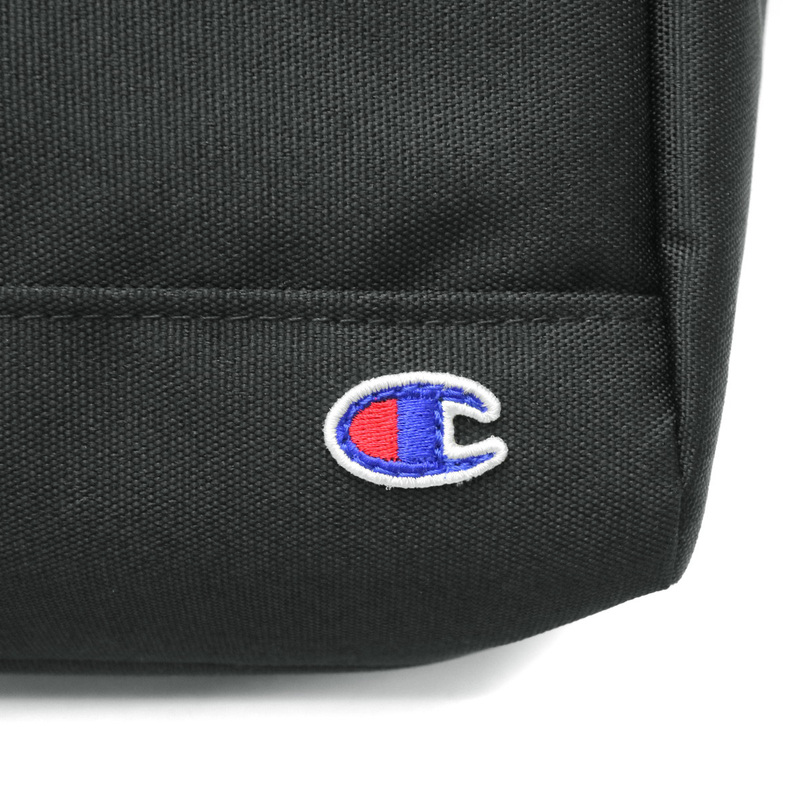 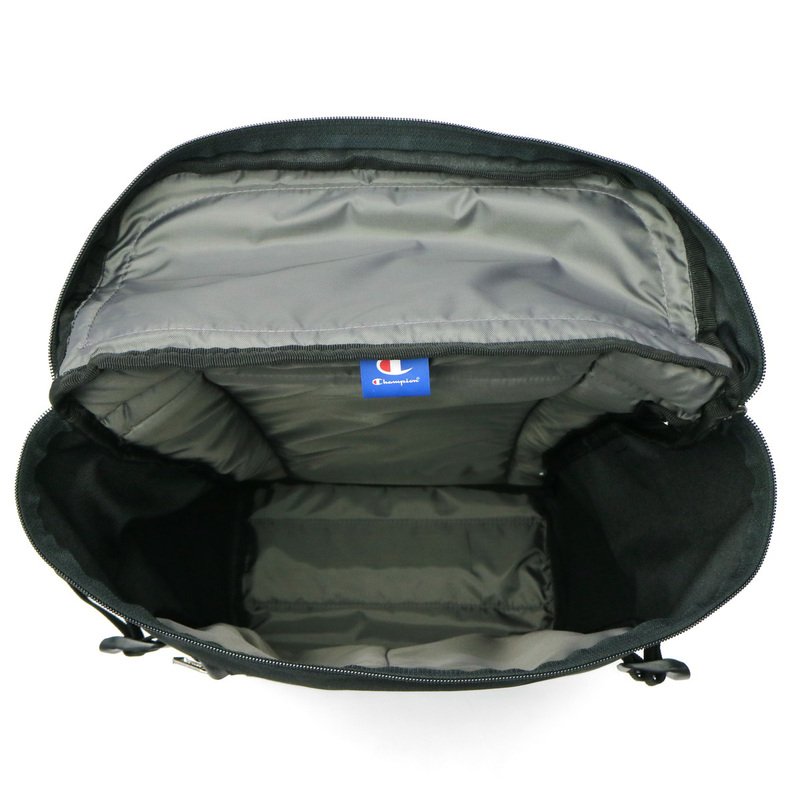 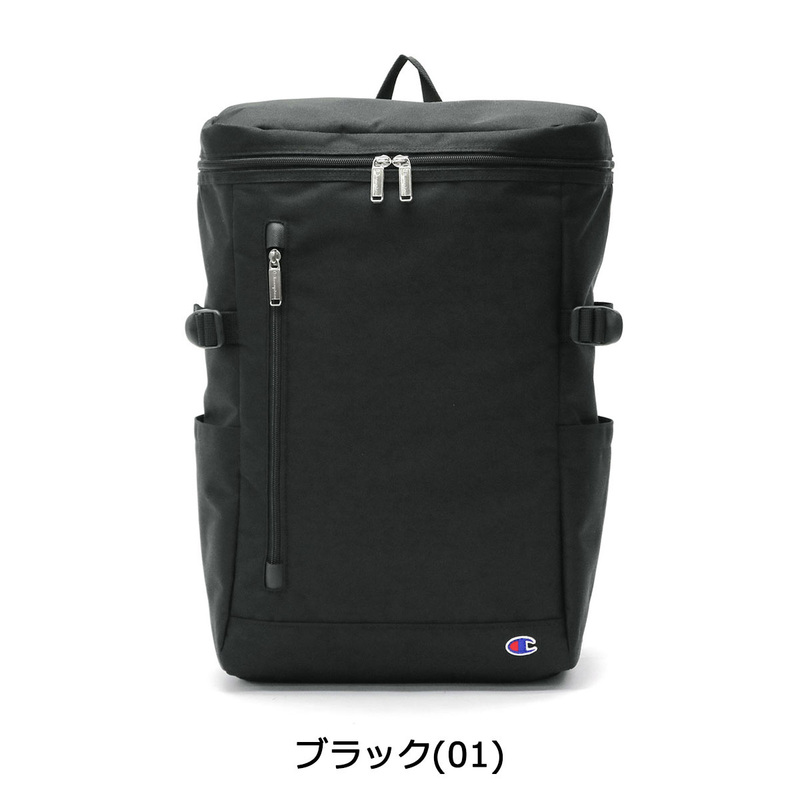 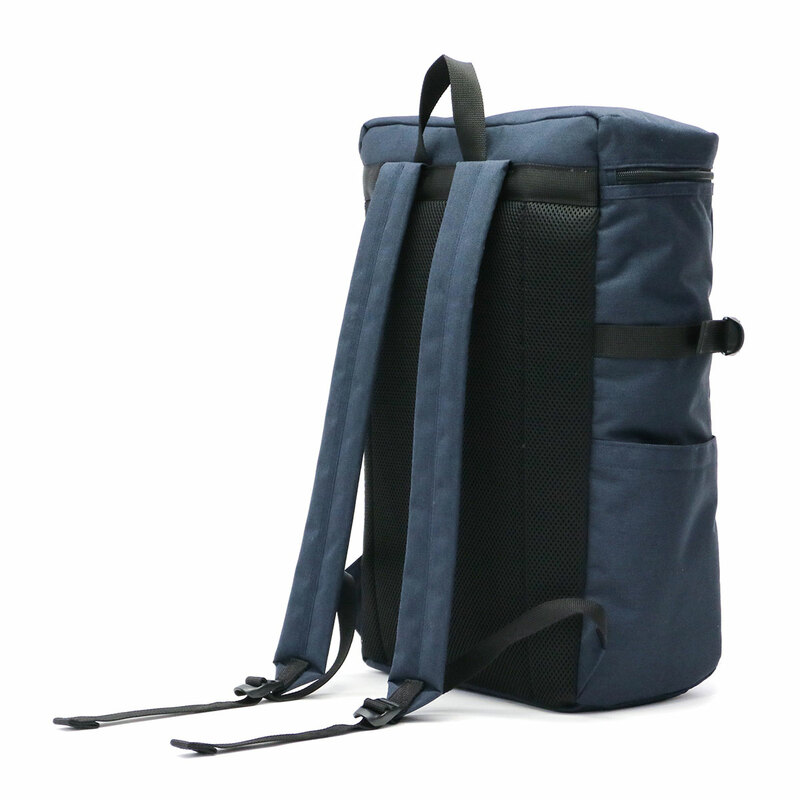 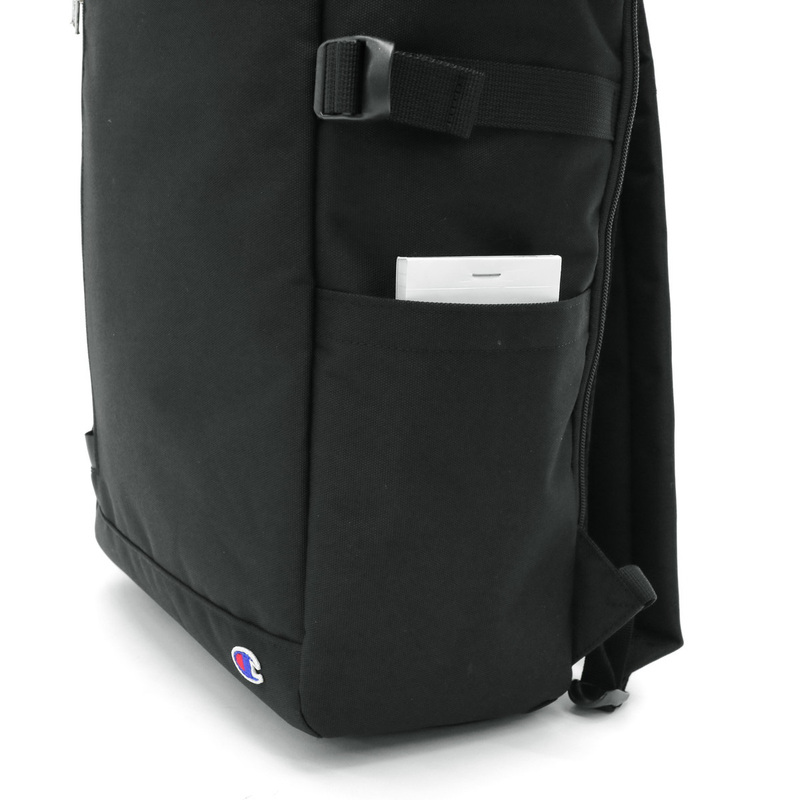 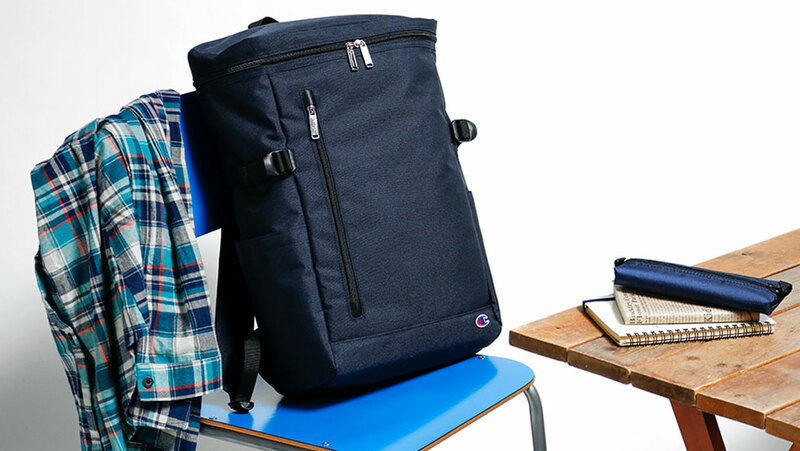 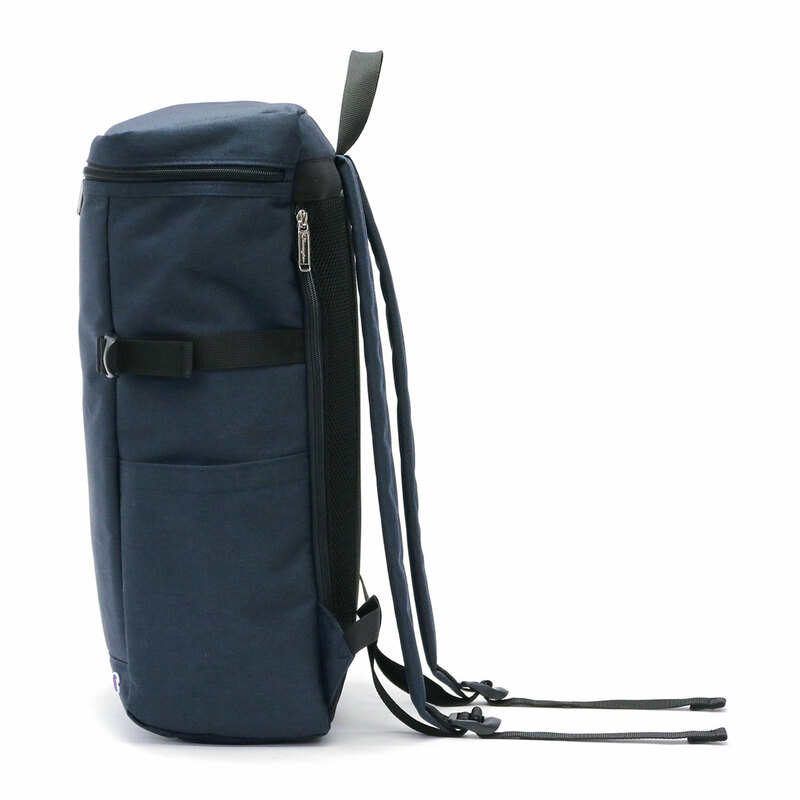 The square model rucksack of the brand "Champion/ champion" who is popular in the casual scene. 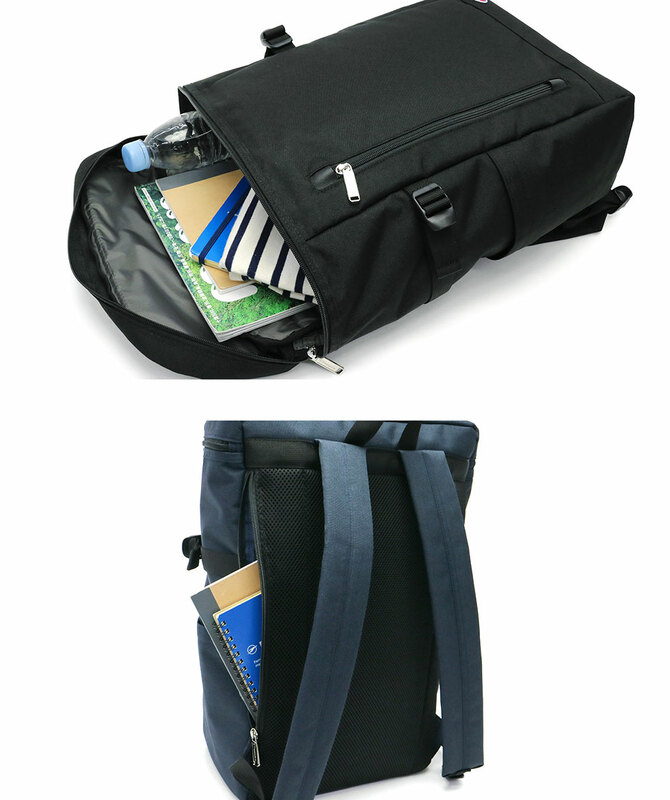 A good point of the convenience to play an active part in the simple design which is usable regardless of man and woman for an errand for attending school every day is a point. 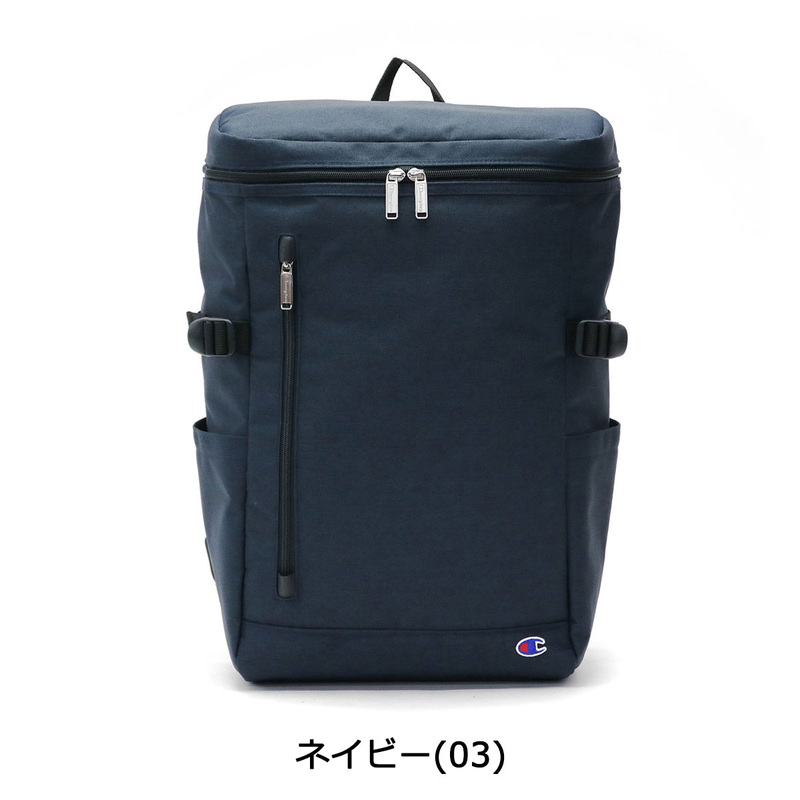 The macroscale which the B4 main room for size gathers up a magazine or clothing and can store. 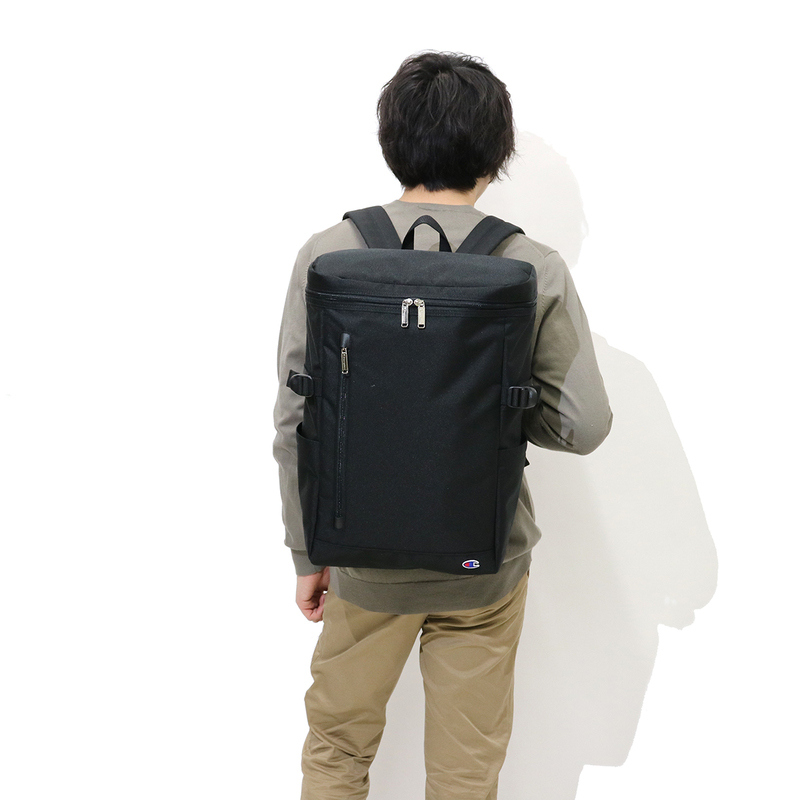 As I can access the direct main room from the back side, I can take it out during the movement smoothly. 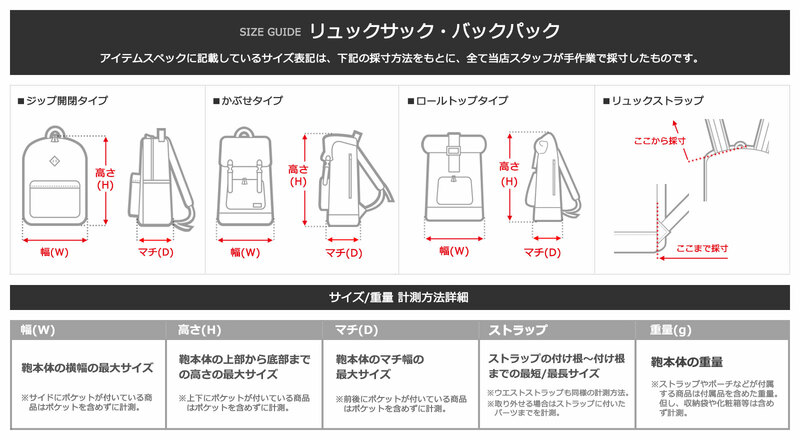 500 ml of plastic bottles just equip both body sides which it is easy to take out with a settled pocket. 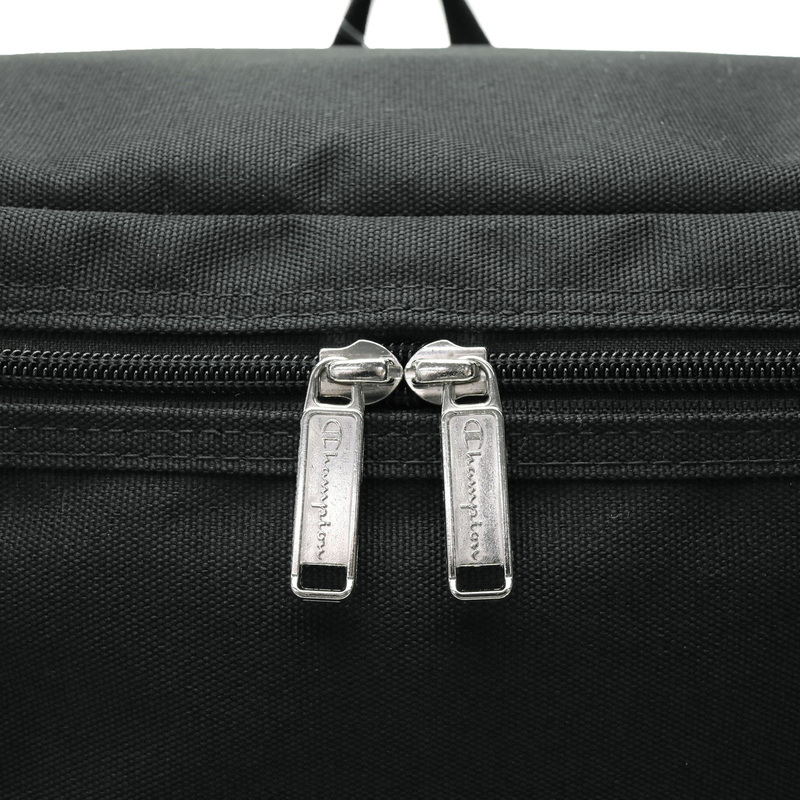 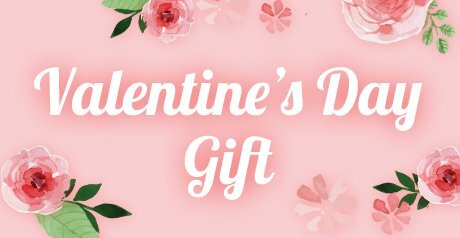 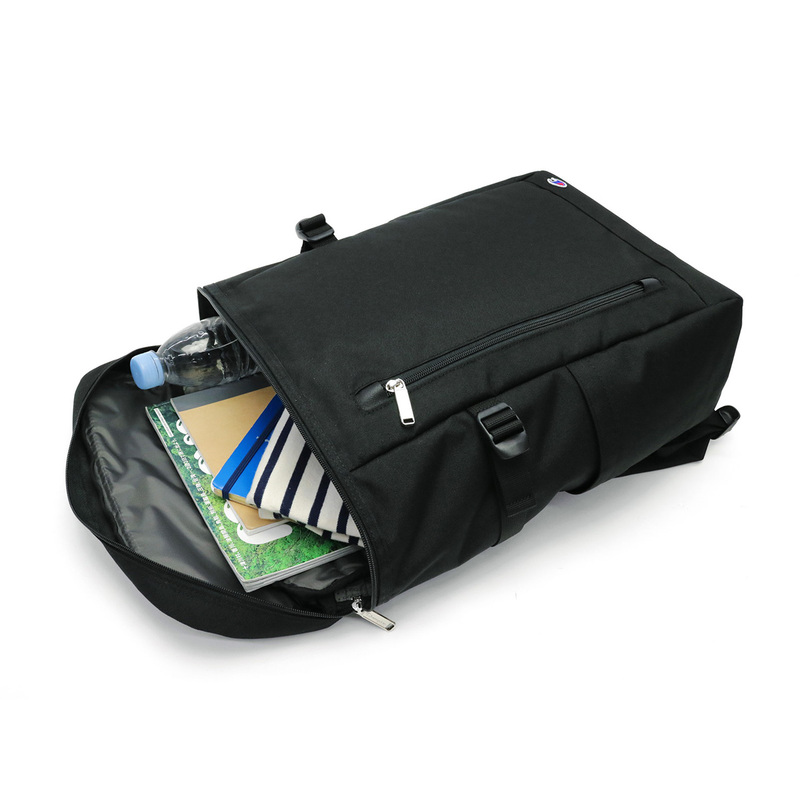 The large zip pocket for a front part is recommended in the baggage of the main room and storing of the bits and bobs which I want to distribute.